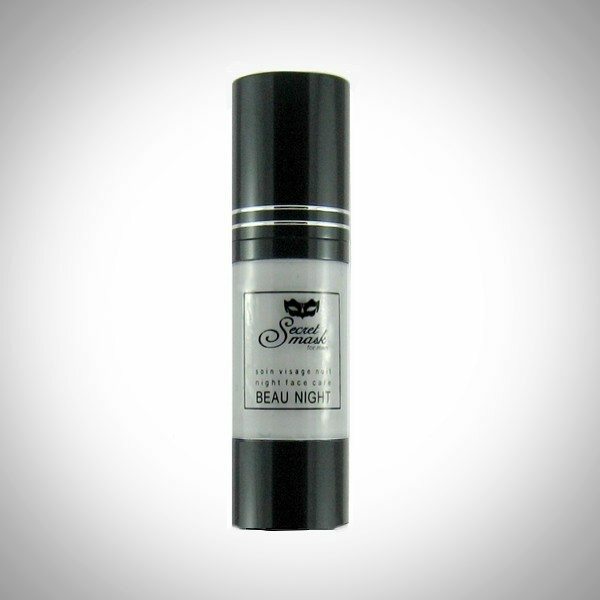 Exclusively formulated for men’s skin, Beau Night combines the moisturizing and recharging power of a mask with the light scented refreshing feel of a balm. 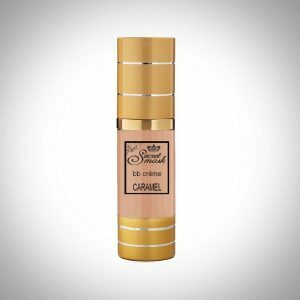 This anti-aging formula reduces signs of dull, dry and tired looking skin. Infused with vitamins, rare Dead Sea minerals, essential oils, carefully picked plant extracts and hyaluronic acid, Beau Night absorbs fast, does not leave a greasy film and works nightly boosting cell renewal for regenerating skin’s surface layer, helping to repairing skin’s natural moisture barrier and reduce wrinkles. Skin is firm, looks younger and well rested. Properties : anti-aging, moisturizing, detoxifying, regenerating. 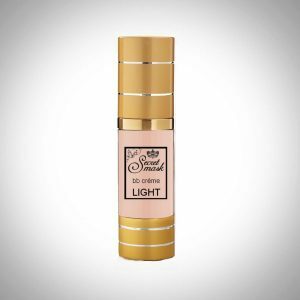 Combines the recharging power of a mask with the confort of a non greasy night cream. 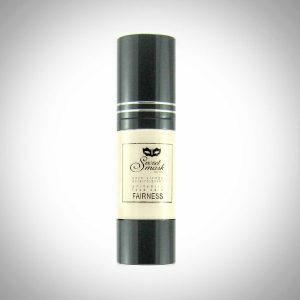 Suitable for dry, very dry, sensitive skin. Instructions : apply beau night Secret Mask nightly on face and neck before bedtime on perfectly clean skin.